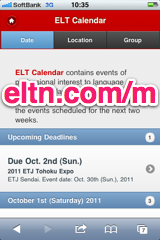 ELT Calendar Seoul City, Seoul, for language teachers in Seoul City. Events of professional interest to language teachers in Seoul City. There are no upcoming events scheduled for Seoul City. You could try the Seoul Calendar, or use our advanced search page. Here are some of the past events in Seoul City. First line of description: The Korea TESOL International Conference is the largest ELT Conference in Korea, attracting many presenters and attendees from Japan as well as other countries. 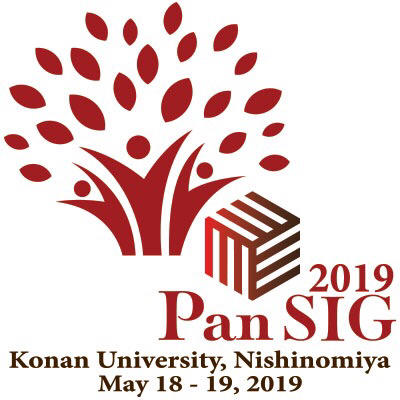 First line of description: Korea TESOL, in association with the Pan Asian Consortium of Language Teaching Societies, invites you to participate in the 25th Annual Korea TESOL International Conference, "Why are we here? Analogue Learning in a Digital Era," to be held 21-22 October 2017 at Sookmyung Women's University in Seoul, South Korea. First line of description: Saturday will feature plenaries by Curtis Kelly and Robert Murphy, and neuroELT sessions throughout the day, as well as general ELT concurrent sessions. 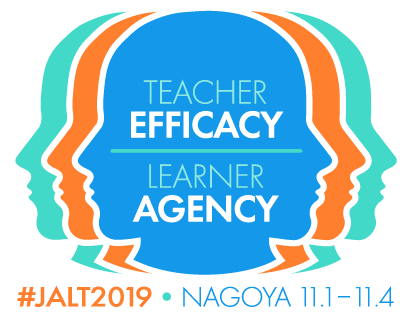 FAB 11 and KOTESOL National Conference 2017: Boosting the Power of ELT -- FABulously! 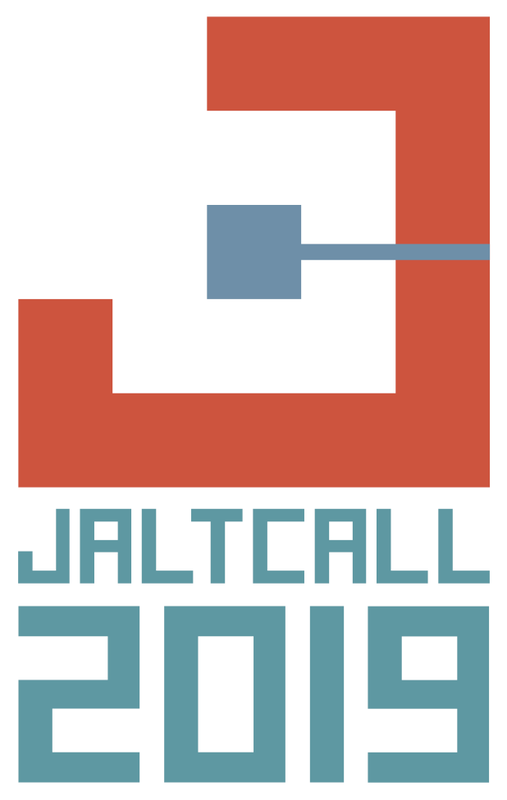 Speaker: Curtis Kelly, Robert Murphy, Marc Helgesen, Tim Murphey, Joseph Shaules, Amanda Gillis-Furutaka, and more! First line of description: The International Conference Committee of Korea TESOL invites proposals for practical workshops (45 or 80 minutes), academic research papers (20 minutes), colloquia (80 or 105 minutes) and panels (80 or 105 minutes) related to the teaching of English, especially in the Korean setting. Speaker: Michael Long, Scott Thornbury, Ahmar Mahboob, David Nunan, Herbert Puchta, David Hayes, Barbara Sakamoto, and more. First line of description: Largest ELT conference in Korea. First line of description: This event is for all who are involved with ELT. First line of description: The Extensive Reading Foundation is proud to announce the 2nd Extensive Reading World Congress to be hosted by The Korean English Extensive Reading Association at Yonsei University on September 14th & 15th, 2013 in Seoul, Korea.